Paper bags are made from the imported raw materials of white and brown kraft paper. Passed food grade test, FSC certificate .Passed food grade test, FSC certificate Passed food grade test, FSC certificate . Widely used for sandwich,bread,cake,French bread ,snacks etc. keep the food fresh.Printed by water based inks, environmental .friendly , safety and no bae smell. Passed the Germany LFGB food grade testing and many EU regulations. 1.As food bags printed favorite cute birds around the bags and held a unique party that supplies foods by these special and surprise food bags. 3. pack of 24pcs and 3 differnt size with square bottom. 8pcs H 235*W 120*G 60mm , 8pcs H 200*W 120 * G 60mm & 8pcs H 150 * W 100mm * G60mm.You can also put a sweet cake in it because the ink and raw material are all foodstandard. 5.Our products have passed the test of SGS and BV, including the FDA,LFGB,BFR and other laboratories in many countries, all of them are eco-friendly and non-toxic. 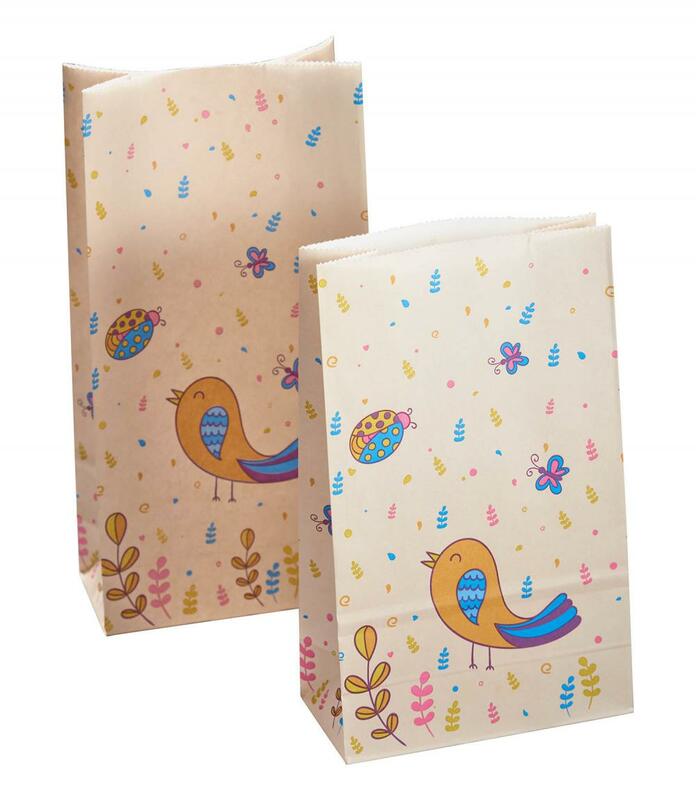 Looking for ideal Lovely Bird Square Bottom Paper Bags Manufacturer & supplier ? We have a wide selection at great prices to help you get creative. All the Square Bottom Paper Bags are quality guaranteed. 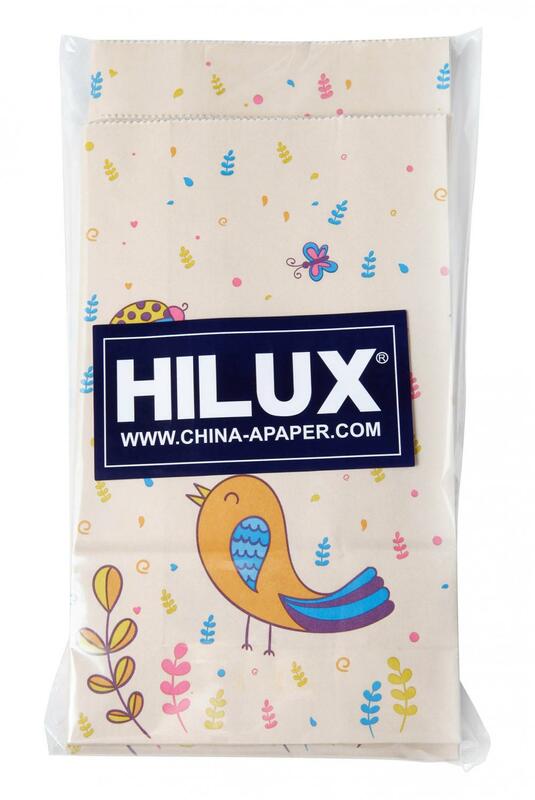 We are China Origin Factory of Paper Bags With Bied. If you have any question, please feel free to contact us.